We currently provide the following developments of our own as accessories for Apple Macintosh. In additional all kinds of special developments are possible. 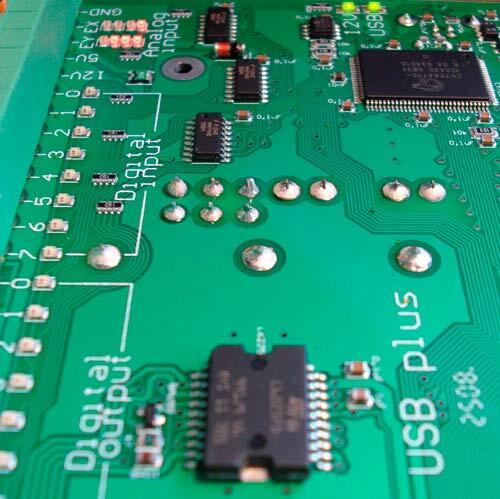 We develop electronic circuits and accessories for you which can be connected to the USB bus. This bus is suitable for input and output devices of up to 1 MByte per second. We have already successfully implemented the protocol in a micro-controller and is thus available for further development work. Devices for the FireWire Port are good for communication up to 40MB/second. You can use our experience in development of FireWire-ATA converters, Analog-DV converters and Compact Flash card readers for further development work. The computer controlled cash till drawer is a standard cash till drawer with various trays for notes and coins. 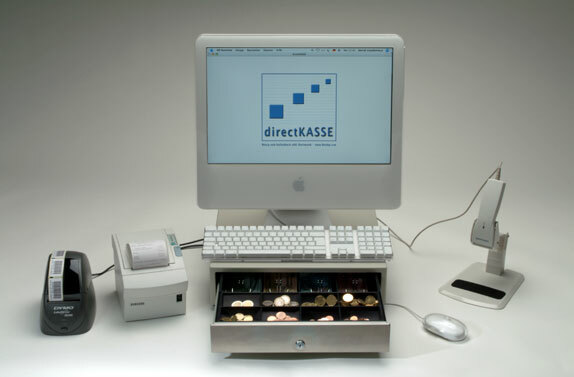 The cash till drawer is connected to the USB interface of the Macintosh and supplied with power via the same. The return message whether the cash till drawer is "open" or "closed" is sent via a built-in micro-switch. 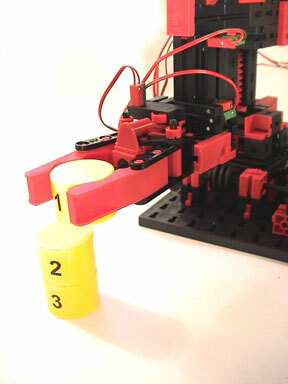 A selection of various models can be controlled via the USB bus of the Macintosh.